Can box braids damage your hair? Like many naturals, I adore box braids and have kept my hair in braids to protect it from the cold winter weather. Whilst braids can be a great protective style, they can also cause damage to your hair. For instance, keeping your hair in braids for several months at a time can cause your hair to become extremely dry, brittle and prone to breakage. Here are 3 ways to prevent your hair from suffering from such damage. 1. Keeping braids in for too long. Braids should be kept in for no more than 6-7 weeks at a time. Furthermore, if your hair is in braids, you should re-do the outer part of your hair (the part that’s closes to your edges) once every 2 weeks so that you can minimise damage. The reason for focusing on the outer part of your hair is that the hairs in this area are more fragile and are more susceptible to traction alopecia and other forms of damage. To keep your hair protected, re-do your braids at least once every 2 weeks and avoid keeping your hair in braids for a period of more than 7 weeks. 2. Not washing your braids. Just because your hair is in braids, that doesn’t mean that it does not need to be washed. In fact, not washing your hair causes dirt and bacteria to build up which results in build up that’s so severe that it can only be removed by cutting your hair. Most naturals will have noticed that when you take out your braids there’s often white clumps of dirt in your hair- this sort of dirt is difficult to remove and if left in for long, will need to be cut out. It’s therefore of central importance that you wash your braids regularly. You can do this using a sulphate and silicone free shampoo and shampooing your scalp and braids once every 2 weeks (or once a week preferably). If you’re unable to shampoo your hair, you can consider using dry shampoos or simply using a washcloth and some water with a small amount of shampoo to scrub your scalp. 3. Forgetting the fact that your real hair is underneath. There are tons of braided hairstyles to choose from nowadays and in some ways this is a great thing because it gives naturals more choice. 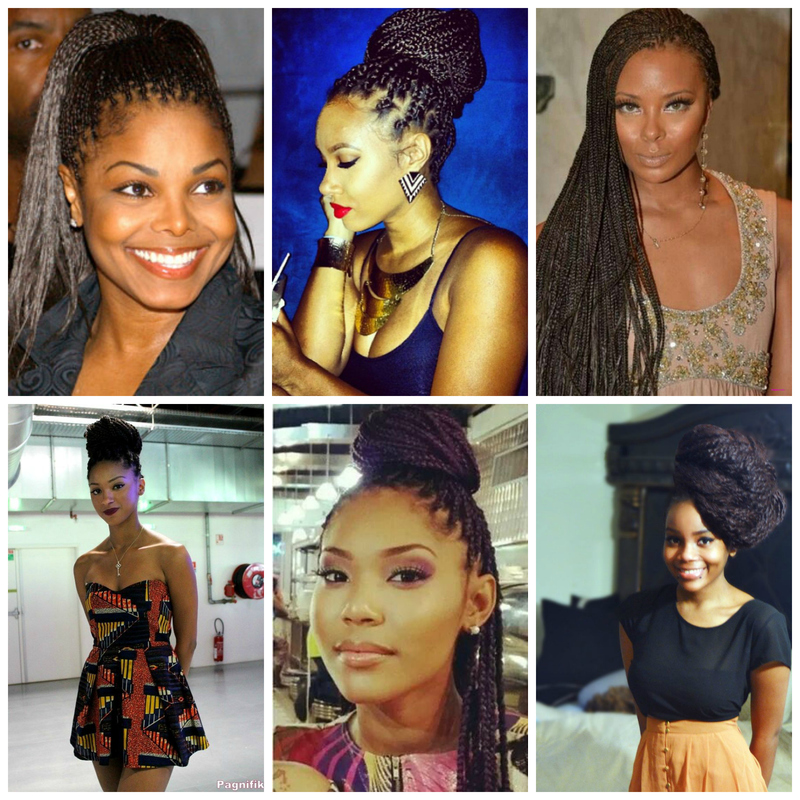 However, some hairstyles (like pick and drop braids) are damaging to naturals who have medium-long hair. 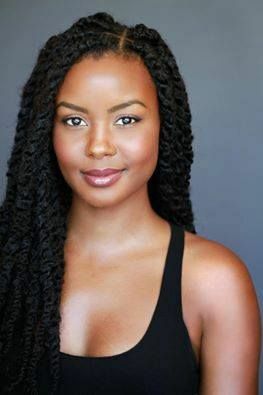 When having your braids done, make sure your stylist (or whoever is doing your hair) is clear on your goals. 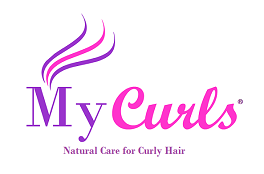 Tell them that you want to keep your real hair protected and that you are not willing to risk the healthy and length of your real hair just for the sake of having your hair braided. Always remember that your real hair comes first and it should therefore be protected and cared for. If you’re looking for regular hair inspiration and advice, sign up to our free newsletter by clicking here.